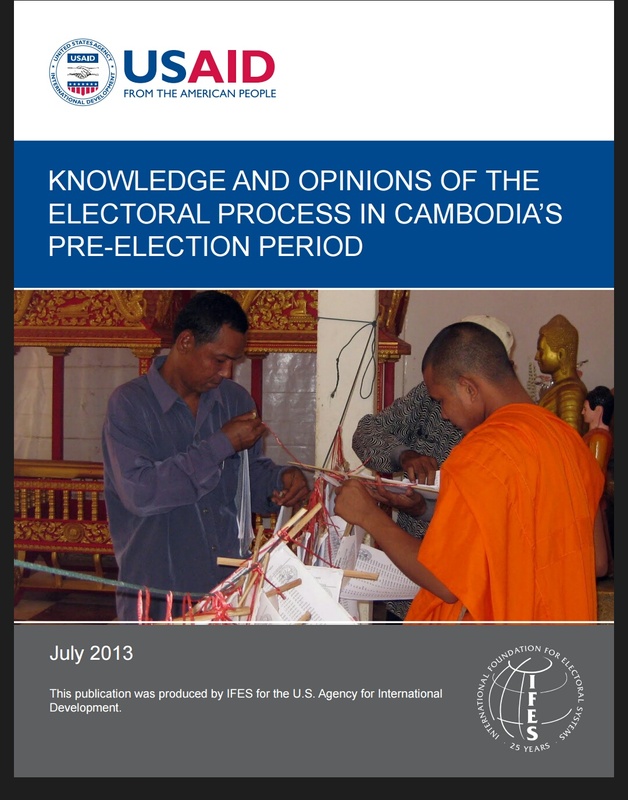 Cambodians express a strong sense of civic responsibility when it comes to voting, but, concurrently, are split on whether their individual vote makes a difference. The vast majority of Cambodians strongly (83%) or somewhat agree (16%) voting gives them a chance to influence decision-making in the country, yet there are as many Cambodians who agree (47%) as those who disagree (44%) their vote may not make a difference. Undertaking campaigns explaining the importance and value of each citizen’s vote, as well as building knowledge of and confidence in all aspects of the electoral process may encourage more citizens to vote. Focus group findings highlight a lack of awareness regarding other forms of civic influence besides voting. When discussing how citizens can be a part of the democratic process, very few focus group participants are able to cite other examples. While enthusiasm and belief in the importance of voting is very positive, the low awareness of how to be civically active highlights the need to inform citizens about other avenues of civic participation that can help them express their views on social and political issues. 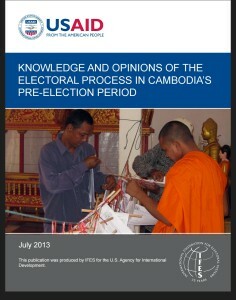 Just as Cambodians believe in the importance of voting, most citizens believe elections are crucial and participation is the obligation of people living in Cambodia (84%). Still, four in 10 (43%) acknowledge there is room for improvement in the electoral process. Many respondents suggest obtaining more information about, and easing access to, the electoral process in order to improve the process. Respondents also mention addressing procedural issues, such as improving accessibility of polling stations for persons with disabilities, taking steps to improve the voter registry, adding more polling stations and providing better oversight and organization of elections overall. Focus group participants reveal similar opinions. Providing more voter education information; takings steps to improve the transparency and fairness of the process; and making the voter registration process easier to understand are all mentioned as ways to improve the electoral process. These findings highlight citizens’ recommendations on how to improve the process, and consequently their opinions of the process, and could be taken into consideration in future strategic planning initiatives. Cambodians also express strong support for public disclosure of campaign contributions in higher percentages than in the 2012 IFES survey. 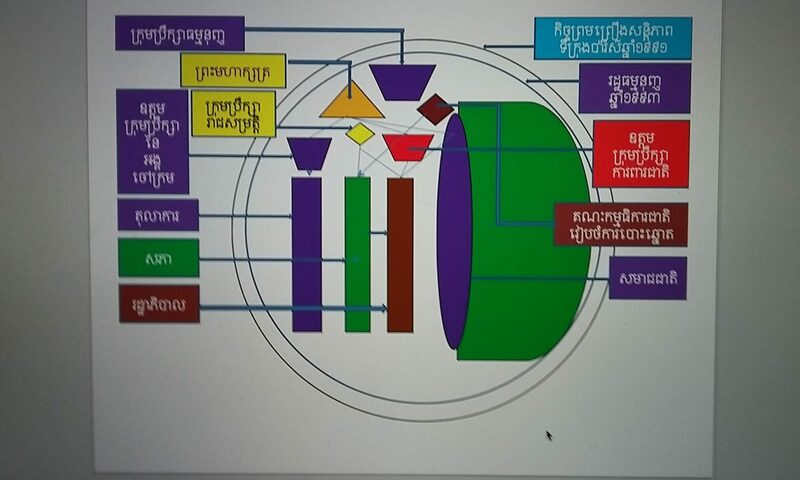 Eighty-five percent of Cambodians believe it is very (45%) or somewhat (40%) important for candidates and parties to publically disclose the money received for their campaigns. This compares to 2012 data, in which 73% of Cambodians said it is very (34%) or somewhat (39%) important for candidates and parties to publicly disclose the money they receive for their campaigns. This increase illuminates heightened awareness of the importance of disclosure in campaign finance over the past year.